Save 33% off all software! 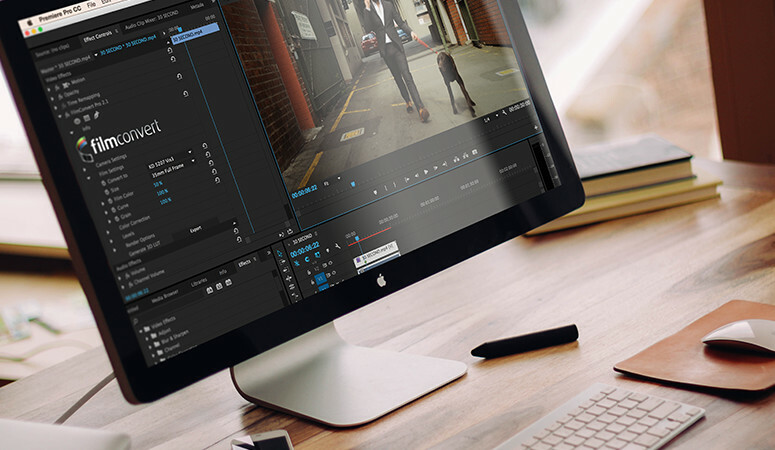 "The best film stock emulator you've ever seen"
Add the look of film to your next video with the FilmConvert Adobe Plugin. Koh Yao Noi, By Philip Bloom. Adobe After Effects or Premiere Pro CC 2015 or later. Windows 7 sp1 (64 bit) and up. For OpenCL rendering an OpenCL 1.1 capable graphics card and runtime system are required. For CUDA rendering a CUDA Compute Compatibility version 3.0 capable graphics card is required. NOTE: Links to previous versions can be found in the Help section. OSX 10.9.5 or above is required. For OpenCL rendering a version 1.1 capable graphics card and runtime system are required. For CUDA rendering a CUDA Compute Compatibility version 3.0 and CUDA driver version 9.2 is required. 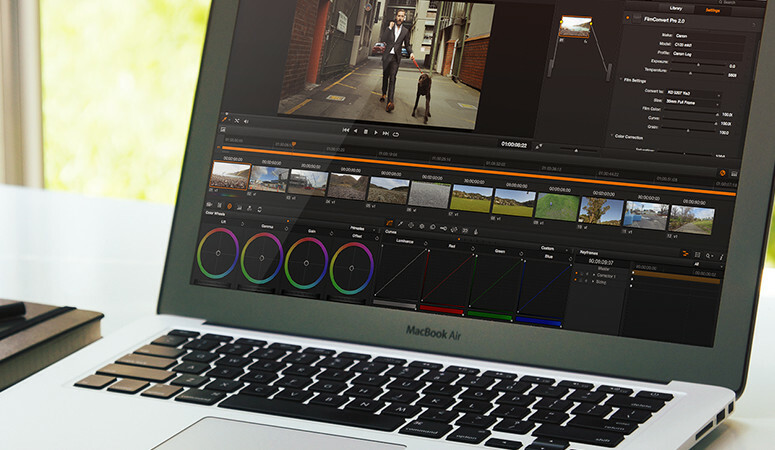 For older CUDA versions, the previous version of FilmConvert (v2.39) is required. Create the look of film on your next stunning photograph using our Photoshop Plugin. OSX 10.8.5+ with Photoshop 12.0 and up or CS5 and up. 64 bit only. 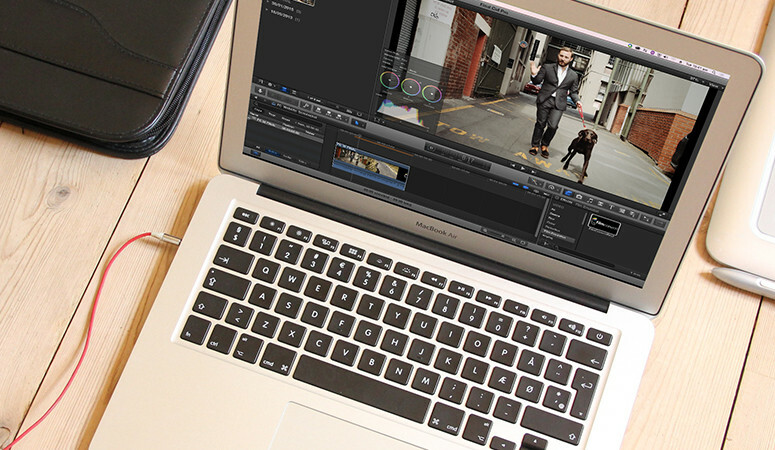 Instantly create the look of film on your next digital video using our FilmConvert plugin for Final Cut Pro. OSX 10.7 or later is required. An OpenCL version 1.1 capable graphics card. HD rendering requires a minimum of 256 Mb of video memory. 4k rendering requires a minimum of 1 Gb of video memory. 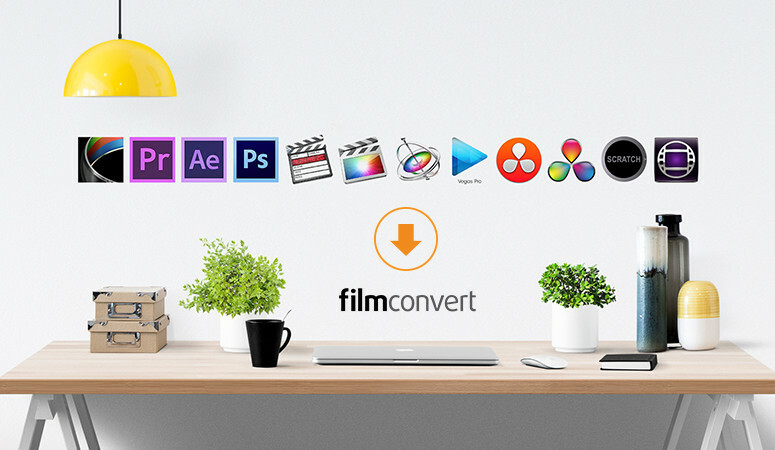 Easily add FilmConvert into your existing workflow with our OFX Plugin. OSX 10.9.5 and above is required. 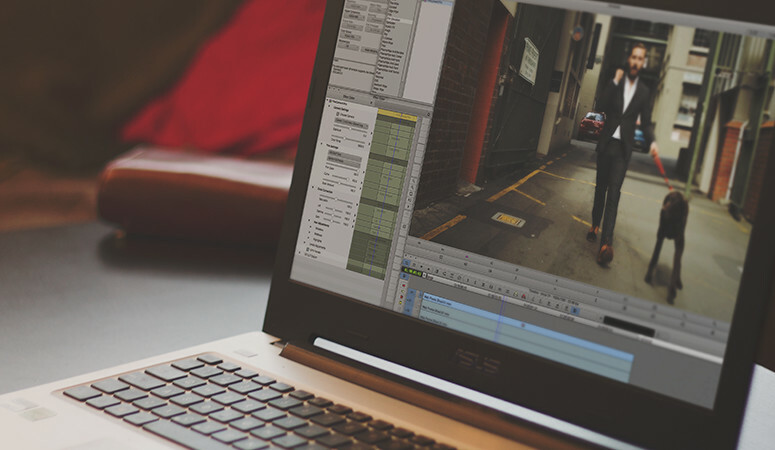 Easily add our plugin to your existing Avid workflow & create professional, industry leading looks for your next film. Requires Avid Media Composer 7 or 8. An OpenCL version 1.1 capable graphics card and runtime system. If your machine does not have an OpenCL.dll, the plugin will not load. OSX 10.9.5 and up is required..
Get access to all of our plugins with the Bundle License, perfect if you work across more than one editing software when in post. UPGRADE TO A BUNDLE Already own a plugin? 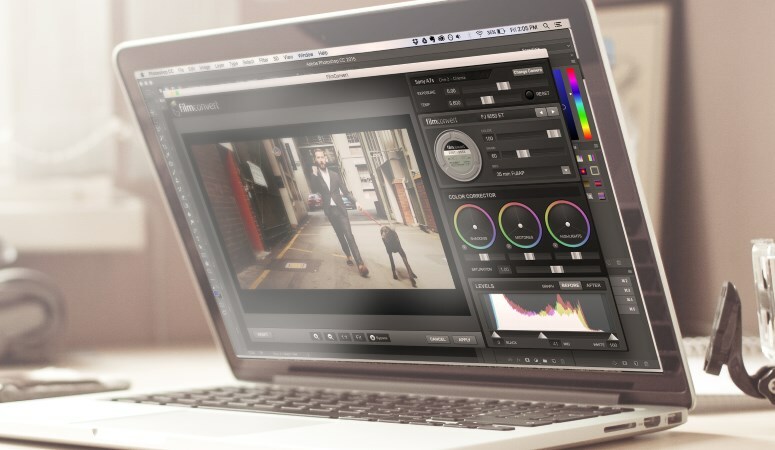 Bundle license for all available versions of FilmConvert. See individual plugin details for System Requirements. Looking for a Volume License?